The Royal Opera House’s Fanfare Competition has launched for 2017. Fanfare is a creative composition opportunity students aged between 11 and 18. It can be used as a classroom activity or for talented individuals. 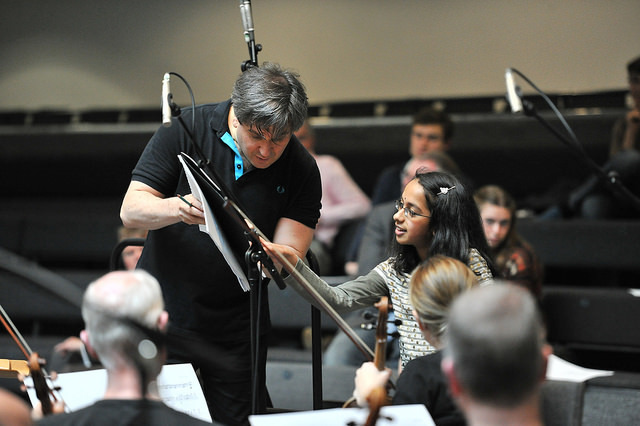 Winning entrants will be invited to the Royal Opera House to workshop their compositions with composer Duncan Chapman and musicians from the Orchestra. They will return a few weeks later with their refined works to hear their music come to life played by the Orchestra of the Royal Opera House under the direction of Music Director and conductor Antonio Pappano.